But it is not just about cost, the need for control functions to enable informed business steering and risk management decisions has never been more critical. In addition to control oversight, they can add significant value to revenue generation by increasing organisational effectiveness and productivity, and critically, partnering with business stakeholders to enable better understanding, measurement and mitigation of key control risks. You examine every opportunity to leverage automation, robotics and artificial intelligence to reduce manual labour charges and increase productivity. You set up detailed prioritisation processes for IT expenditure, typically a very significant portion of compliance expenditure, and you elongate investments that are important, but that can wait a little longer. You enhance management systems to record and challenge costs, to scrutinise every new hire. And you make sure your compensation and reward structures for managers are tightly aligned to behaviours that deliver not just the best service, but that do it as cost effectively as possible. When you absolutely need to hire permanent compliance staff, you first reach out through personal networks. When you have exhausted that approach, you work with in-house HR functions, and failing that, you engage recruitment firms to provide you with the compliance professionals you need. They work on a commission model, meaning they take a percentage. If you want more or different people, they will charge you again. But once the hire is complete, they step out of the picture. “There is no follow-through oversight. That is just not part of the recruitment model. Once the hire is done, you’re on your own. Unless you want to hire more …”. For ad hoc projects that don’t need long term hires, you engage ad hoc help. This will cover a range of different issues, but all are bound under the common theme of “it absolutely must get done”, sometimes referred to as ‘mandatory deliverables’. For example, urgent file remediation, ‘alert’ clearances following system changes (so-called “false positives”), look-back reviews, time sensitive implementations to meet impending deadlines for new regulations, responses that are mandated by external regulators, or internal audit, board or other committees, or on-boarding of new clients. If you have the management bandwidth to oversee and supervise these staff, you can engage this temporary compliance help directly, or you can hire these specialist staff through an agency. “It is not just the banks that are having to grapple with adapting organisational models that were designed for a completely different era. Big consultancy firms have the same challenges”. 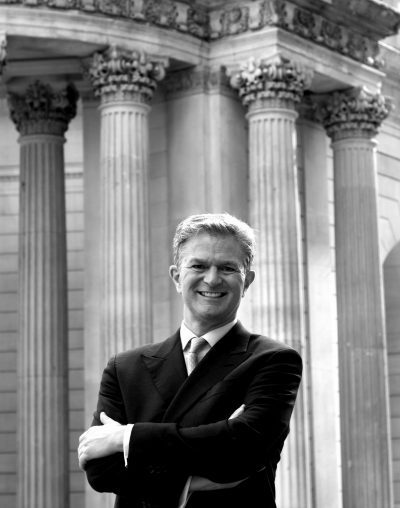 Operating large offices from prime real estate in major financial hubs and delivering a very wide range of services, many of which are entirely discretionary as far as the client is concerned (despite being regarded by the consultancy as part of their core offerings), is a very expensive proposition at the best of times. In lean markets, it becomes extraordinarily difficult trying to keep passing on these costs to the client. But there are other issues. The consultancy model not only assumes client tolerance for the pricing mark-up that is required to support a wide range of discretionary services and operating costs, but also assumes that there is tolerance for junior or rebadged staff who need to have intensive training before they go on site, and to learn on the job. The traditional consultancy model means the firm is largely beholden to its own inventory of staff, which is both a strength and weakness of the business model. In principle, it gives greater control over supply and QA, but in practice limits the expertise available to the boundaries of that inventory. It also means there is always going to be a happenstance element to who will actually be available for any particular client assignment. And very few firms will ever tell you that they can’t tackle your assignment. They will rebadge what they have, and draft in juniors, with intensive training sessions weeks before going on site. These are undoubtedly smart, dedicated and capable professionals, and in buoyant markets this approach is likely to be overlooked, but the pressure on client budgets is now so extreme that client tolerance for this ‘workaround’ approach is evaporating. “It was very frustrating” says Eoin, “I ran a global compliance function and I was willing to pay the right rate to consultants to deliver critical work on time. But when you actually spend time with these staff once they are on-site, many times you discover that they bring very mixed sets of relevant experience to the table. There are some top-quality performers, but there are also large numbers of rebadged individuals. They are good people, and keen. But when you have only so much money to invest and you are working against incredibly unforgiving deadlines, you want individuals with a track record. Eoin adds, “I am offering an opportunity for a service provider to exceed my expectations with outstanding delivery, I am not offering internships”. Bottom line, with unrelenting budget pressures, clients want more for their money, they want proven experience. They want compliance practitioners who have been there, done that, who know exactly what it means to deliver, who have lived in the client’s shoes and been through their experiences. And that includes a service provider who understands the importance of orderly handovers when projects complete. “It was very important to me” adds Eoin, “that ad hoc work was very carefully transitioned back into the organisation on completion. A project that is well executed leaves a very bad taste in your mouth if it derails when the contractors leave. And regulators want to know how you have embedded ‘lessons learned’, that the organisation has taken the review or project outputs and institutionalised them on a going-forward basis”. And clients are resisting pricing mark-ups driven by the burden of unrelated consultancy services or costs that they don’t see as relevant. “It’s not just frustrating for the client, it is a very uncomfortable situation for the consultants themselves” says Eoin. “These people are professionals, they want to provide focused services to the client. But they have to battle with a ‘hurdle rate’ – the minimum professional services firms have to charge – that includes unrelated costs that the client just doesn’t understand”. In practice, the client never quite gets what it wants. To address these systemic flaws, Eoin and his colleagues have asked: How would you design a better way to provide these services? Pay For What You Get. You would pay experienced people to meet your specific needs, without getting indirectly charged for unrelated services, products or platforms. The service is priced for the value you get. No big firm hurdle rate, no commissions, no cross-selling, and none of the risk of a commoditised, outsourced model. Sourcing and Pre-Qualification of Staff. 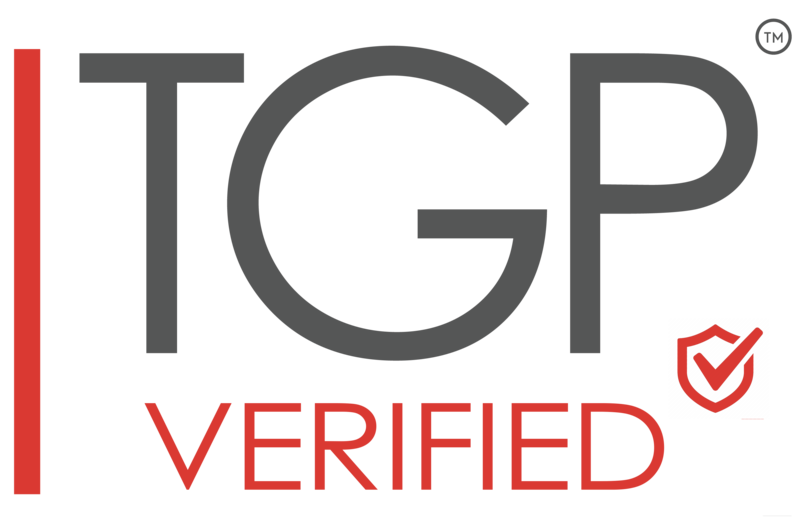 The entire process of sourcing these people, and pre-qualifying their credentials, suitability and experience would all be taken care of (TGP Verified™). You would get experienced people you can depend on, who deliver maximum value for money. As a financial services client, you are in the financial services business, not the recruitment business. It is a good use of your time reviewing a final list of pre-qualified candidates. But running a recruitment sourcing process, not so much. Continuously Managed Services. You would have a continuously managed service, with on-going supervision, accountability and quality control. This includes on-site project management oversight, and having a go-to Partner, a subject matter expert who manages you as a client and takes continuing care of your needs, someone responsible for on-going delivery and following a proven delivery model (TGP VerifiedTM). Orderly Handover. Transition Management. You would have a service provider who was just as focused on orderly completion of projects as in initiating them, who put just as much care and attention into a carefully planned handover to the client as they put into scoping the project at the outset. While it is clearly very helpful to have the flexibility that ad hoc resourcing provides, it is absolutely critical that these projects are completed in a way that embeds ‘lessons learned’ and review outputs into the client organisation. This process needs to be disciplined, transparent, accountable and capable of being evidenced to key supervisory stakeholders, including external regulators. In this way, you would get the very best of the recruitment, consultancy and SME specialist models, but all combined and delivered seamlessly – and cost effectively – through a single platform. So that is exactly what they have designed. Temple Grange Partners provides a managed service, with a dedicated Partner and continuous project management support and oversight. The firm helps you understand the resources you need, and continues to manage that need during the life of the project. There’s no upselling, and no cross-selling and no mark-ups for irrelevant services. You get practitioners for your particular assignment who have been chosen by people who intimately understand what’s needed. And they take care of the sourcing side of things too. Through its unique business model, TGP has access to a proprietary database of thousands of individuals, which means the client can have very specific requirements and get a choice of many individuals who have experience in that requirement. However, it is not a database of thousands of people who are “free”. Most of the in-demand subject matter experts are already on assignment. You need to know where they are, and they will need to be drawn into the client. And they all need to be pre-qualified, which means interviewed by a TGP subject matter expert, and personally vetted by a senior partner through the TGP Verified™ process. “I knew from the outset that to be truly effective in delivering an innovative service I needed to solve for practitioner supply. And to be able to deliver this supply in scale, again and again. I reviewed this database intensely and continue to do so. It’s very deep and very wide”. 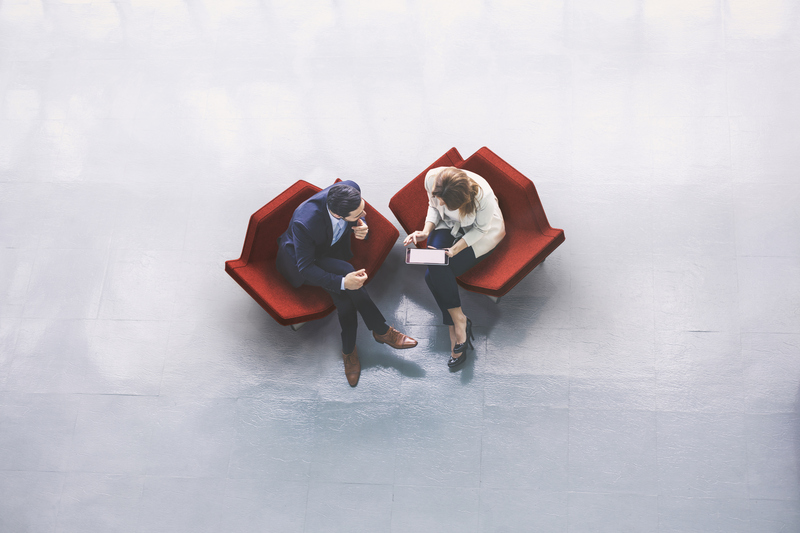 It’s the only way to deal with the fact that increasingly this experienced compliance workforce is choosing to work in flexible, non-traditional ways. Compliance professionals take great pride in their expertise, and it is a very stressful job, not just due to the workload, but given the increasing potential for criminal liability for key control roles. 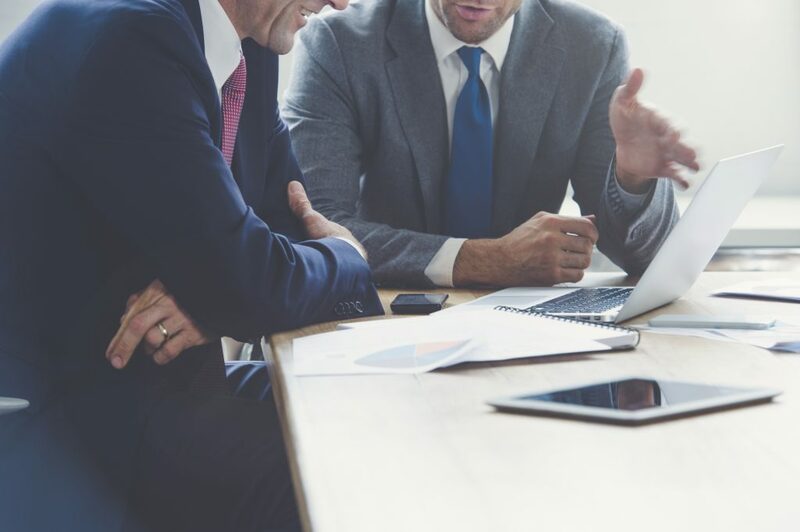 In the past, the banking industry would address that workload in part by offering a compensation premium, usually involving a significant stock component. But that model just isn’t as valuable as it used to be in markets where bank stocks are highly volatile. Eoin explains, “In the last 5 years, many compliance professionals working in major banks have suffered significant losses under those share award schemes, despite the fact that their workload during the same period would have increased exponentially. 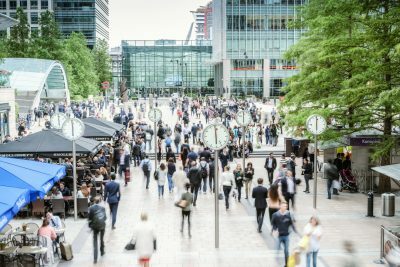 They are quite rightly expected to exercise rigorous independence in their day to day roles, but their compensation is nonetheless inextricably linked to the financial performance of the same businesses they are charged with scrutinising. It is an irony not lost on many compliance professionals”. On top of this, there is a sea change in working practice, possibly also a generational one, similar to what happened in IT a few years ago. From 1997 to 2005, IT hiring practices changed to accommodate a demand to be hired in a different way. Very few work the old way anymore. The depth of talent and experience necessary for world-class compliance is vital to the TGP argument. The company has developed the TGP VerifiedTM process – an intensive review and certification process that guarantees that the people you have recruited have the necessary credentials and that their approach to client delivery is world class. Eoin and his colleagues are often asked whether robots and artificial intelligence will be doing the work that his seasoned mega-network of professionals are currently doing. The short answer is “no”. Everyone needs to deploy their budgets at the point of greatest need. This work requires project management skills and judgment borne of experience. Robots and AI have a critical role, to address processes and reviews that benefit from automation and address current production and process inefficiencies. But when subject matter experience and judgement is required, the emphasis is on individuals who can bring seasoned expertise to the problem, and who can interact with staff and deliver and adapt to management needs in real time. The two are highly complementary, not mutually exclusive. Eoin is quick to point out that AI makes absolute sense in regard to commoditised activity, or where large datasets need to be scrutinised quickly, e.g., KYC related database searches, and eliminating false alerts. Robots and AI have a critical role, to address processes and reviews that benefit from automation and address current production and process inefficiencies. But when subject matter experience and judgement is required, the emphasis is on individuals who can bring seasoned expertise to the problem, and who can interact with staff and deliver and adapt to management needs in real time. The two are highly complementary, not mutually exclusive. As with all good new ideas in business, people are often puzzled not by the concept behind TGP as by the fact that it is not being done already. “People are solving pieces of this puzzle. There are companies solving the recruitment and contractor sourcing challenge, and law firms and consultancies offering managed client services. But not companies that are doing everything. I have interviewed 118 senior staff in the industry in the last three months, and spoke to dozens of clients, consultancies, banks and law firms, explaining the business model again and again over breakfast, lunch and dinner. They get it, and they like it. And they haven’t seen it in this form before.